Would you like to know how to start blogging? Don’t fear, I have you covered. Today I will show you how to start your own blog and how you can do blogging for profit. With Wordpress, it is easier than ever to set up a professional looking website for only a few dollars. In this article, I will show you how to set up your own WordPress blog quickly and easily. WordPress makes it dead solid simple. You only need your own domain name and pay a few dollars for monthly hosting. 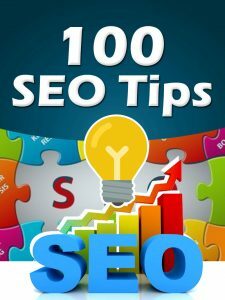 This list will give you 100 search engine techniques. The competition is fierce in the search engines. In order to get your web site or blog ranked high you need all the SEO techniques you can handle from this list. But the great thing is the search engine is also one big search engine optimization school. 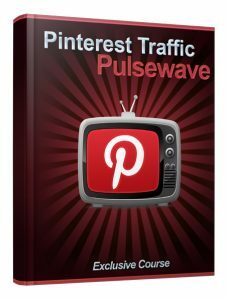 You can study millions of high rank web sites and model their techniques to use on your web site.